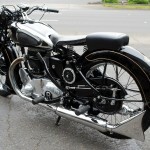 Restored 1938 Rudge Special Motorcycle. 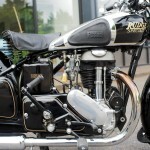 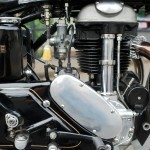 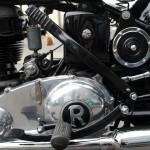 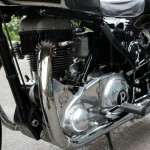 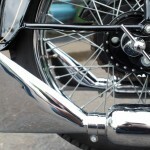 This motorcycle was comprehensively restored by its owner. 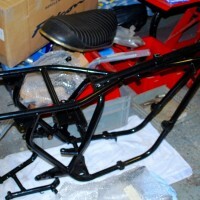 The frame was stove enamelled black. 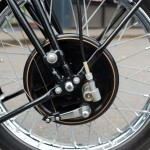 The wheels were rebuilt onto re-chromed rims with new spokes. 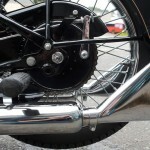 All of the cables were replaced with new ones. 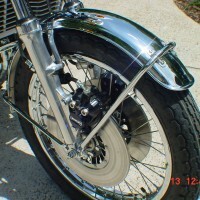 The exhaust was replaced with a new item. 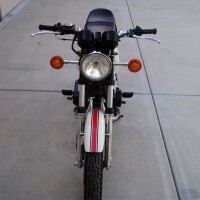 The engine and gearbox were completely overhauled. 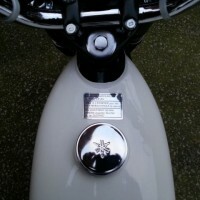 New decals were applied to the petrol tank. 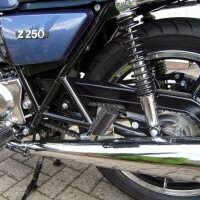 The front and rear suspension was stripped and rebuilt. 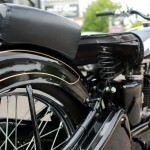 A stunning restored Rudge Special Motorcycle. 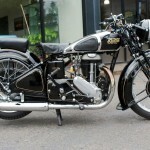 Rudge Special – 1938 For Sale or Wanted? 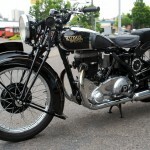 If you're looking for the perfect Rudge Special – 1938 for sale then take a look at the hundreds of restored classic motorcycles listed on our extensive Motorcycles For Sale pages. 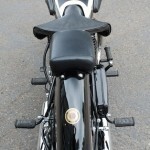 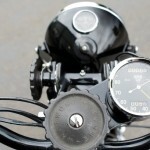 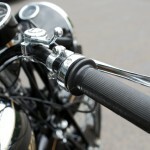 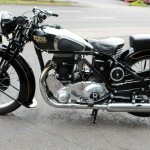 We regularly feature very nice restored Rudge Special – 1938 bikes for sale. 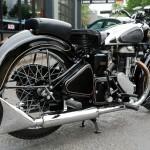 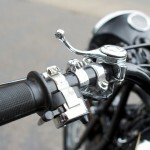 Spares and Parts for your Rudge Special – 1938? 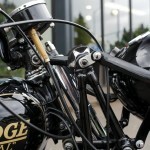 Workshop Manual for your Rudge Special – 1938?